A septuagenarian lady in our Catholic community in Richmond, New Hampshire, is looking for an intermediate- to long-term housemate. In exchange for room and board, the desired housemate would attend to certain domestic matters. This is not a nursing job, and the housemate could have work outside the home. The septuagenarian lives five minutes from Saint Benedict Center and does not suffer from dementia. 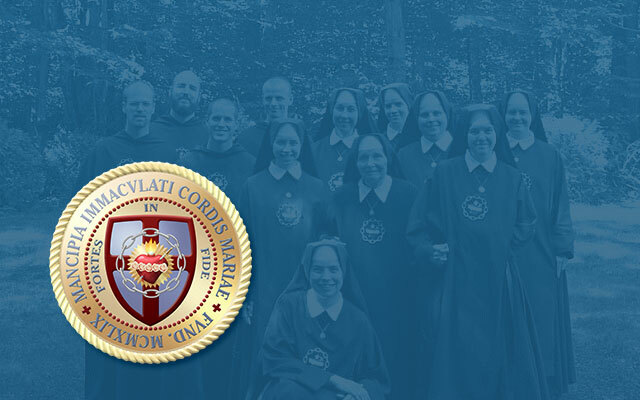 This is an excellent opportunity for any lady wishing to live as part of a vibrant Catholic community with regular access to the Traditional Latin Mass and a Catholic culture. Besides the physical capacity to perform necessary tasks (e.g., feed the wood stove), moral rectitude and personal stability are requisite. Please email Brother André Marie if you are interested.